This is universal plugin for building multi-layered designs. 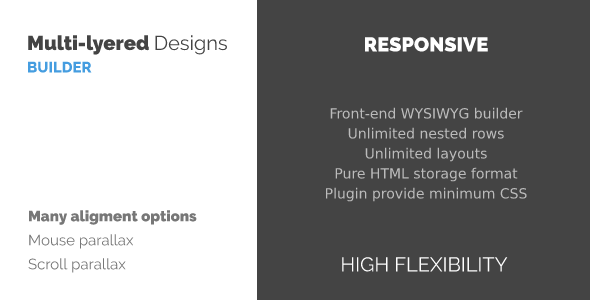 This plugin best suitable for complex creative multi-layered responsive layouts. Also it useful for image captions, mouse parallax, scroll parallax, stickers for images and for layered backgrounds with parallax for any part on your site.